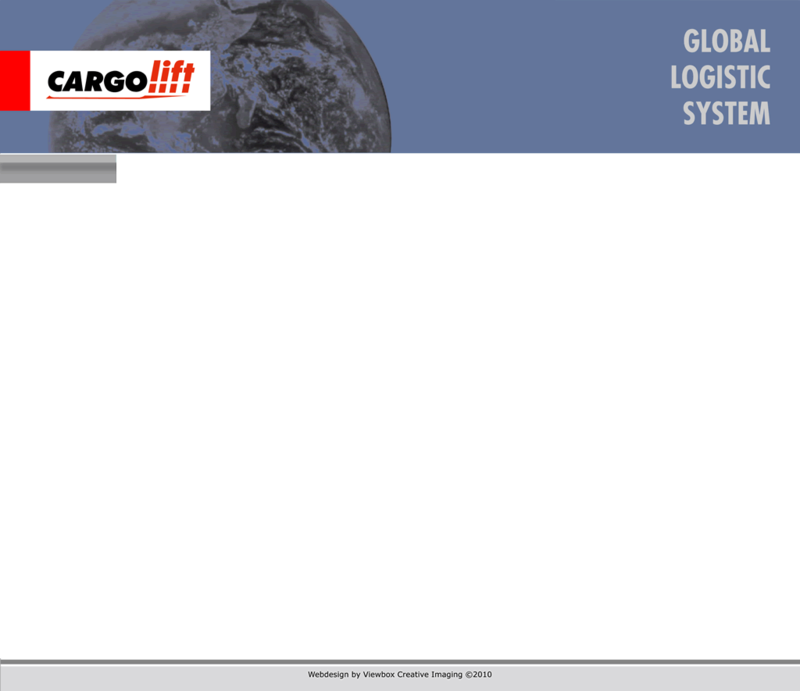 International logistic systems around the world are the playground for Cargolift. We are special equiped for non average tasks in logistic transport by sea, air and road. We are using around the world our special agency-system! 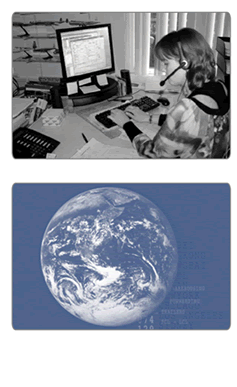 The customer can directly use the regional system for delivery of goods. A personal and reliable way from A to Z! Give us a call.... And let our experience work for you. 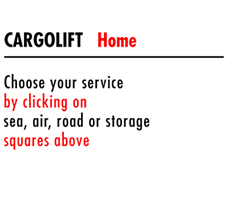 Cargolift is the ultimate partner in worldwide transportation!